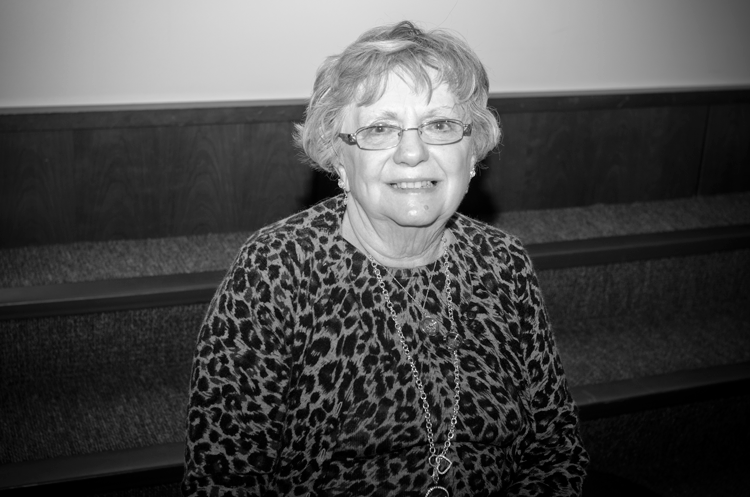 “I grew up in Beaver and I’ll be 80 years old in July, that’s how long I’ve lived here. I’ve been a volunteer everywhere, here, the Villa. After my husband died, I decided to volunteer. I just… I can’t sit home, so I keep active. He died 9 years ago so I’ve been active ever since.